Two car bombs and gunfire near the presidential palace in Mogadishu has left up to 38 people dead and 20 others wounded according to conflicting reports. Al-Shabab, an Al-Qaeda linked terrorist group, has claimed responsibility for Friday’s deadly attack, which appeared to be coordinated. One of the car bombs targeted the presidential palace, while a second blast took place near a popular hotel. 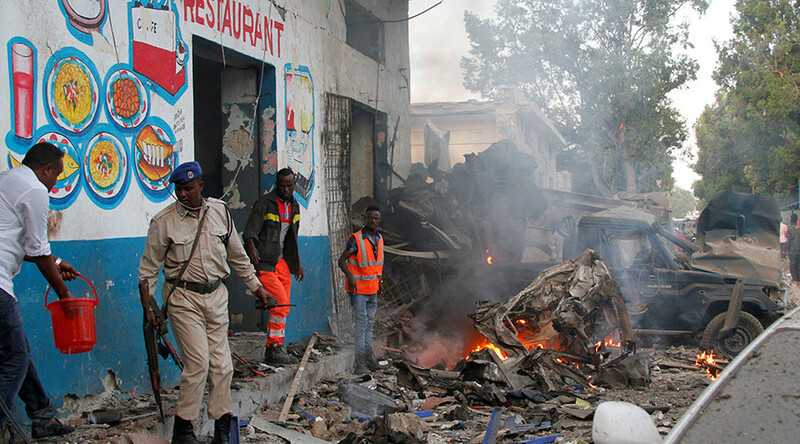 Both cars were driven by suicide bombers, according to an Al-Shabab spokesman. Somali officials claim that five attackers were shot and killed in a subsequent firefight. The incident comes a day after the Somali government issued a “terror warning” in the capital. 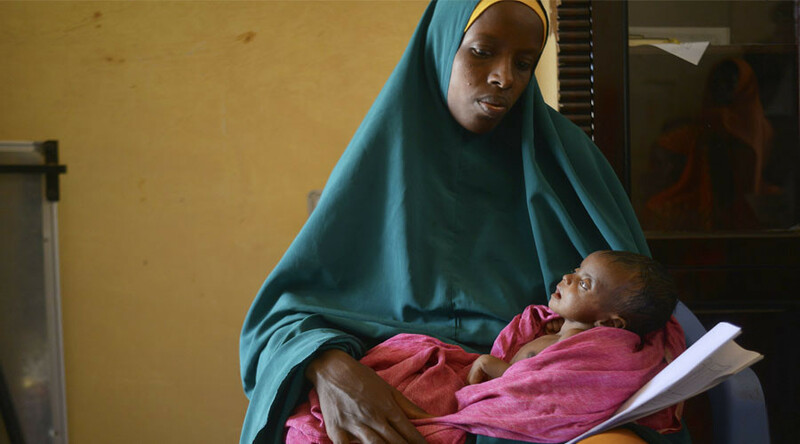 In October, 500 people were killed by a truck bomb in Mogadishu – one of Somali’s deadliest terror attacks.